1. Frilled shark: with eel-like features, this animal doesn’t look like many of the other sharks we’re familiar with today. It is a shark though; it’s just 150 million years old and hasn’t evolved much. 2. Tadpole shrimp: these tiny creatures have been around for more than 200 million years. 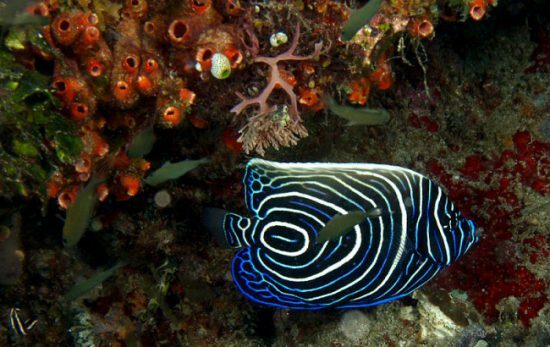 Their survival may have to do with the fact that their eggs only hatch when the environmental conditions are favorable. 3. Sturgeon: the sturgeon is actually a family of fish that includes 15 species. They are about 200 million years old and also have a long life span. Some live to be 100 years old! 4. Horseshoe shrimp: the horseshoe shrimp is a good example of a “living fossil.” Even after 200 million years, it seems that these creatures haven’t changed in looks a bit. 5. Lamprey: the lamprey looks like an eel, but these 360-million-year-old animals are actually parasites. 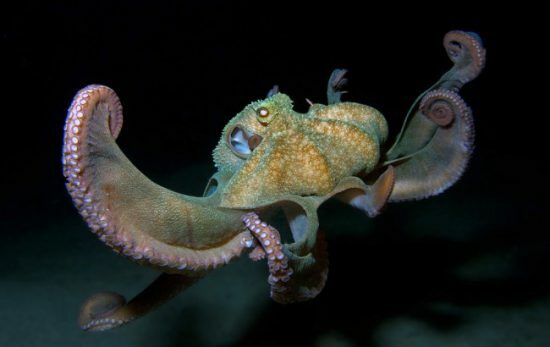 They’re blood-sucking parasites and use their suction disc-shaped mouths to latch onto other animals. 6. 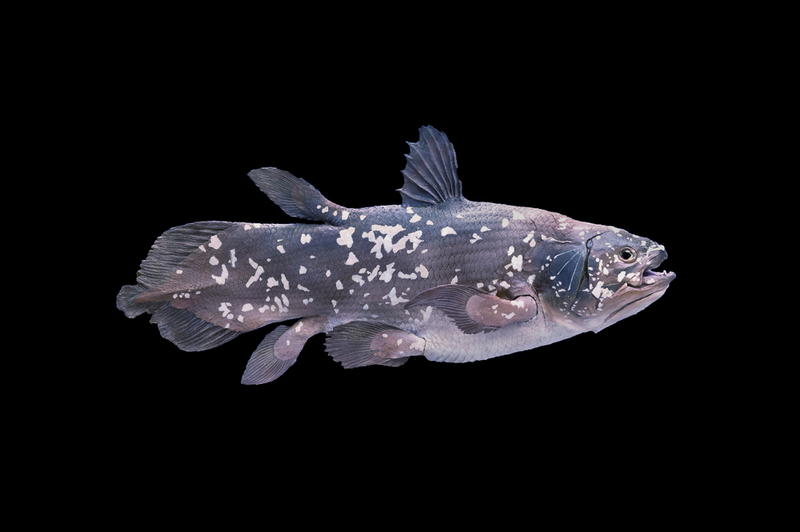 Coelacanth: once thought to be extinct, the coelacanths were rediscovered in 1938 off the coast of South Africa. 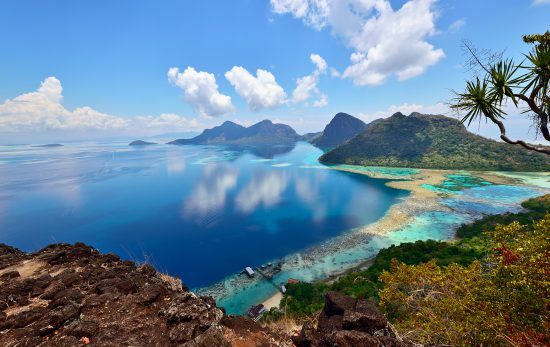 Now they’re 360 million years old, but are still considered endangered. 7. 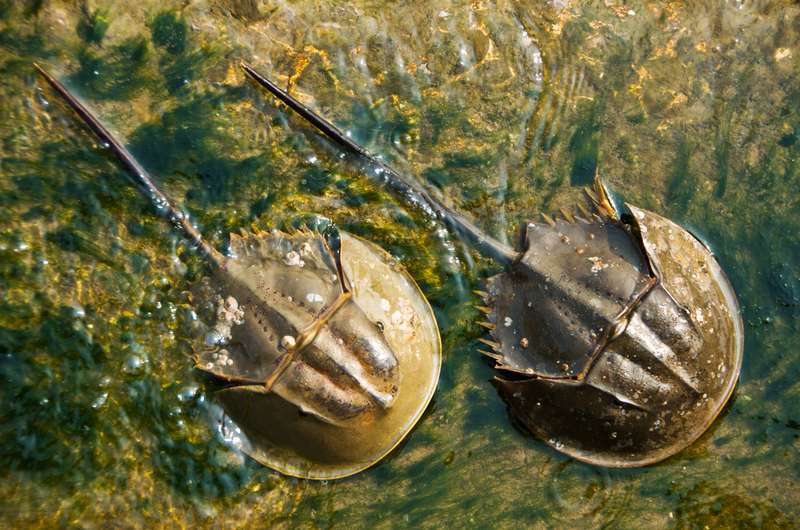 Horseshoe Crab: just like the horseshoe shrimp, the horseshoe crab has remained unchanged throughout its existence – which has been a long 445 million years. 8. 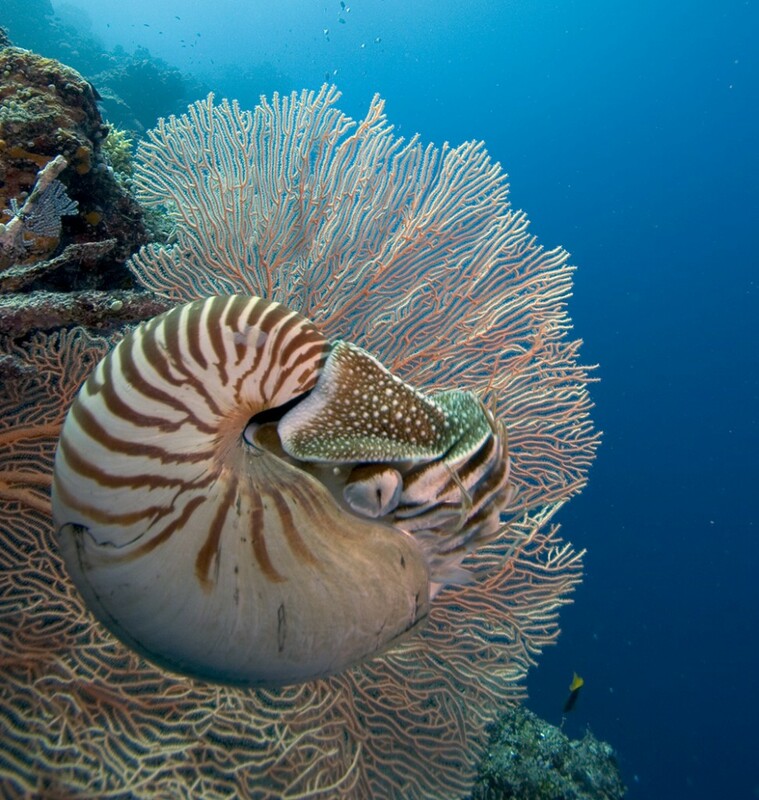 Nautilus: the nautilus has survived through 500 million years but, unfortunately, it is in danger of becoming extinct. The nautilus’s unusual and unique shell makes them a prime target for shell-collectors. 9. Jellyfish: slightly over 500 million years old, the jellyfish population has actually increased in warmer waters. Who knows, maybe they’ll live another 500 million years! 10. Sponge: no one’s exactly sure how old the sponge is, but scientists do know that one species is at least 760 million years old. 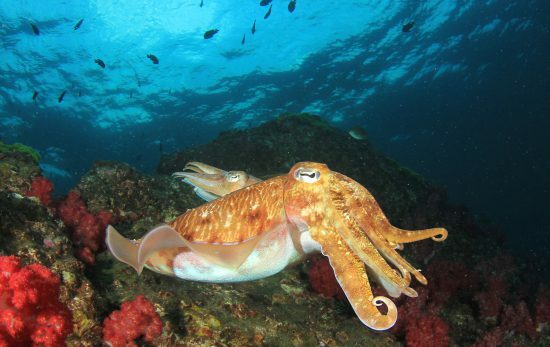 That’s old enough to make them the longest-existing marine life still around today! 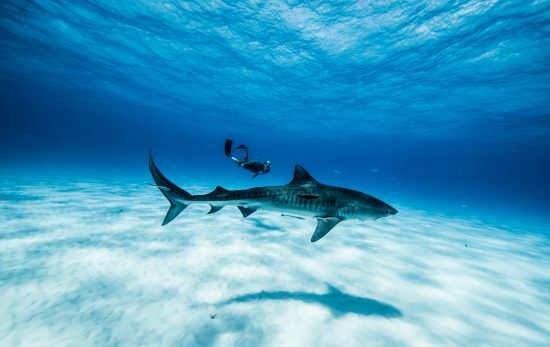 On your next scuba dive, make it your mission to try and find one of these 10 amazing creatures!